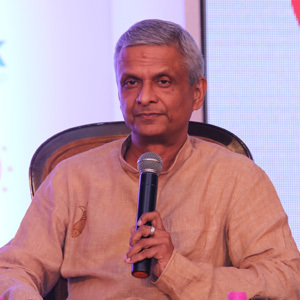 Tathagata Satpathy is a Member of Parliament in the 16th Lok Sabha, representing the Dhenkanal constituency of Orissa. He is a member of the Biju Janata Dal (BJD) political party and is the party’s chief whip in the Lok Sabha. He is the son of Odisha’s only woman Chief Minister Nandini Satpathy. A journalist by profession, he is the owner and editor of leading Odia daily Dharitri and the English daily, Orissa Post.